The FamilyWize card immediately lowers the cost of prescription medications by an average of 45% percent for people with and without insurance. Just by presenting the FamilyWize card or mobile app at their local pharmacy, people can save on the cost of their medicine, with no strings attached. The Free FamilyWize Prescription Discount Card can be used by anyone: uninsured, insured, and even people with Medicaid or Medicare. The use of the card is unlimited, does not require any personal information from the user and has no eligibility criteria. To take advantage of the savings that FamilyWize offers, consumers can print a card from FamilyWize.org, can call 1-866-810-3784 and request a card be mailed to them, or download the free FamilyWize app. 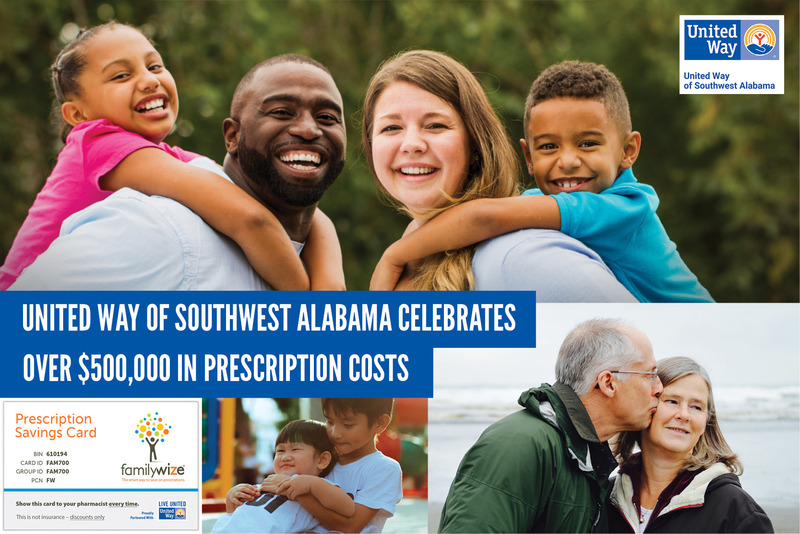 Since 2005, FamilyWize has helped over 11 million Americans live healthier lives by saving them more than $1 billion on prescription medications. By aggregating large groups of patients, FamilyWize advocates and negotiates for deep discounts on prescription medications which it then passes on in full to patients. FamilyWize partners with some of the most respected community groups and health care providers in the country, including United Way Worldwide, National Council for Behavioral Health, Mental Health America, and American Heart Association, among thousands of other community organizations. To use FamilyWize, download our card or mobile app at https://familywize.org/free-prescription-discount-card.